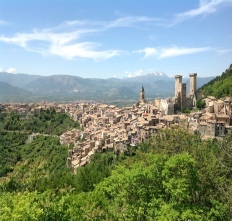 There is something for everyone in Abruzzo. Nature and history, art and scenery, traditional culture and avant-garde festivals all jostle for attention. There are excellent transport links throughout the region and you can easily find yourself on one of the many long sandy beaches at the coast or wandering through a choice of no less than four National parks within the space of an hours drive. 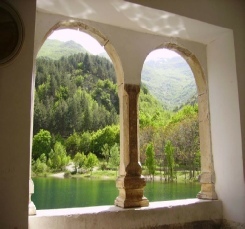 Bugnara is well placed to visit the four Parks of Abruzzo. 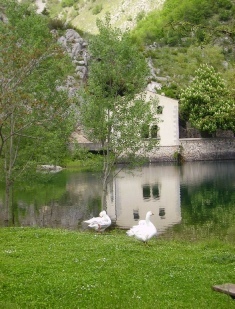 Majella National Park, Abruzzo National Park, Gran Sasso National Park and Sirente Velino Park. This website has all Parks, Nature Reserves etc. with has information on walks, skiing, in fact anything to do with the Parks For more information click here. There is an abundance of wildlife in the National Parks, home to the Marsican bear and Apennine wolves (two species that have been saved from extinction) and the scenery varies from dense woodland to wide open plains and picture perfect lakes. In winter many of the snow covered mountain ranges become home for skiers of all abilities. 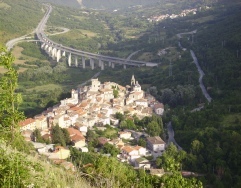 The ski resorts of Campo di Giove, Pratello and Rocaraso are all about 30 minutes drive away - click here for more information about Abruzzo. Horse riding is available in the summer months at many places near Bugnara, please ask for details. 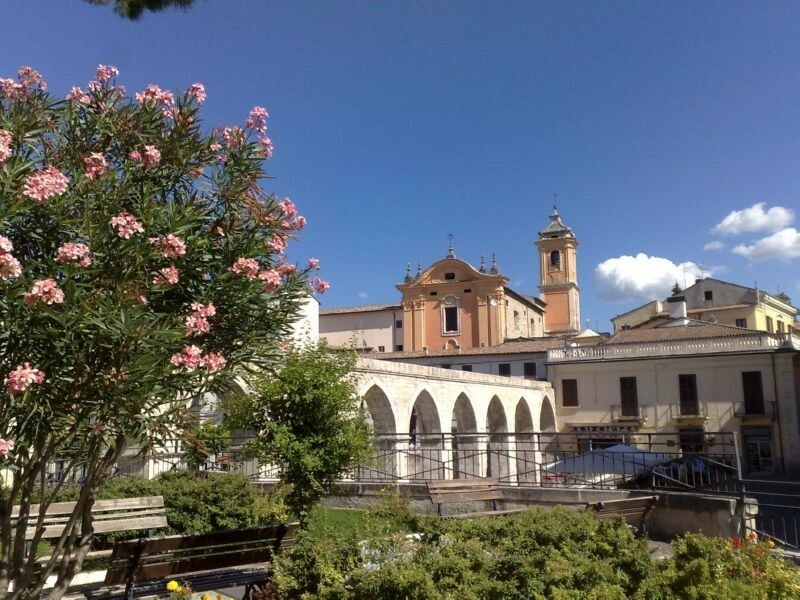 As well as the nearby beaches, which are about an hours drive away, Sulmona has an indoor and outdoor swimming pool and at Corfinio there is a waterpark - click here for details. 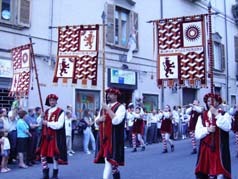 Festivals play a large part in the life of Italians, every city, town and village has its own special festival, including Bugnara and you will always be invited to join in by the friendly locals. 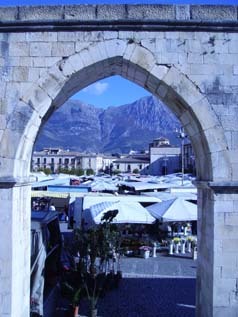 Abruzzo is gastronomical delight with restaurants serving locally produced fresh food. Try the wonderful range of Peccorino cheeses and fine local wines, such as the white Trebbiano and red Montepulciano d'Abruzzo. 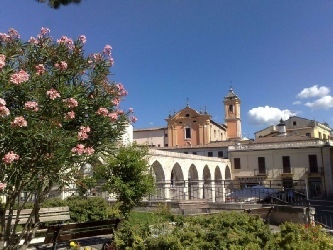 From stunning medieval villages to amazing hilltop castles, breathtaking scenery to long sandy beaches, there really is something for everyone in Abruzzo.